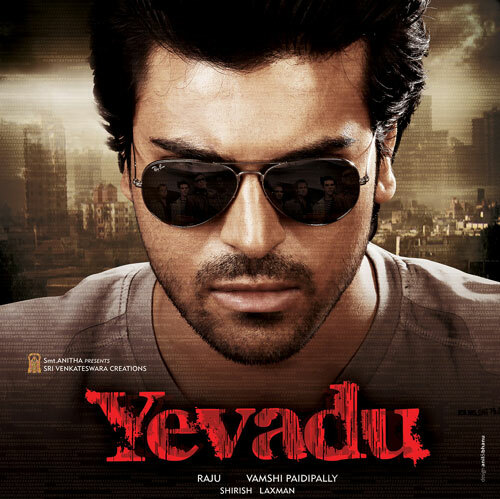 Yevadu - A new film from Ram Charan in the combination of director Vamsi Paidipalli of Brindavanam and producer Dil Raju had its launch today (Dec 09, 2011) at 7am at Prasad Labs in Hyderabad. Megastar Chiranjeevi was the chief guest for murtham shot. Allu Arjun is playing a special role in the movie and Samantha is the heroine. Ram Charan said he's excited with the script. "It gives new experience to audiences. I am looking forward to work with Allu Arjun. I am open for multi-starrer movies," he said. Devi Sri Prasasd is scoring the music. Chota K Naidu is the cameraman.